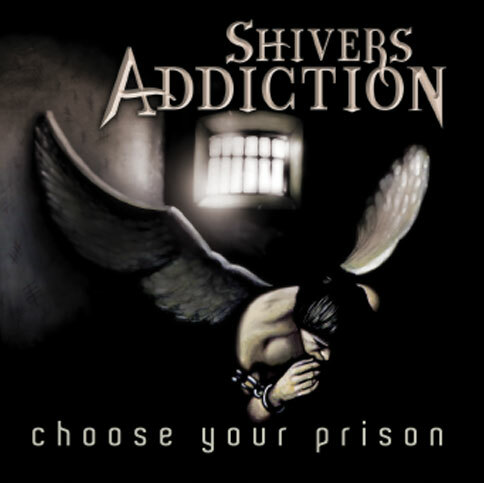 Metal band Shivers Addiction announces the release of its brand new album “Choose your Prison”. 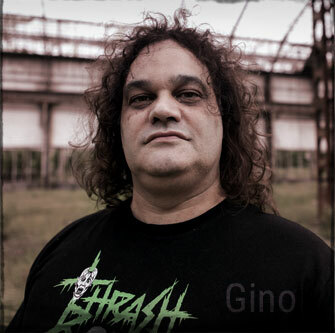 The band includes members such as Gino Pecoraro, guistarist and voice of historic thrash metal band Nuclear Symphony and Marco Cantoni, voice of Cyrax prog metal band. 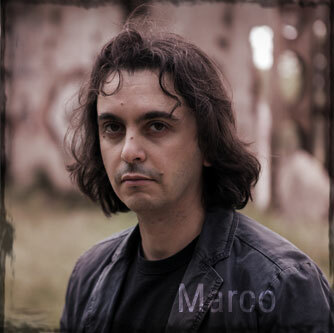 The new album includes 10 tracks which melt with virtuosity Prog Metal, Folk and Thrash metal influences, bringing to life extraordinary and evocative atmospheres crafted in powerful guitars riffings, 100% pure heavy metal. CD contains the bonus track Painted Arrow. 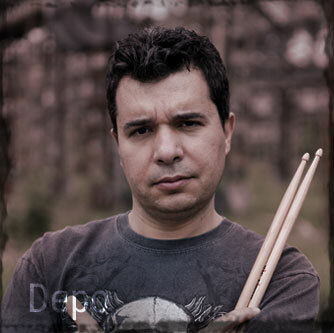 The album will be available through Revalve Records from December 21st 2015 in Cd and download. 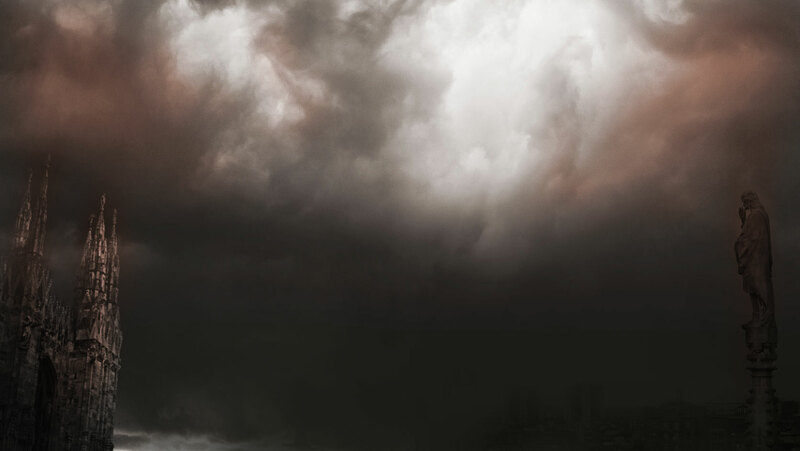 “Choose Your Prison” will be distributed in Europe and US from January 8th 2016. Japanese edition is due to February 2016 in limited edition.